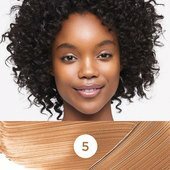 A lightweight, soft-focus concealer that delivers sheer-to-medium coverage. 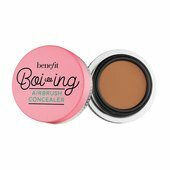 Blur, smooth, and conceal with Boi-ing Airbrush Concealer. 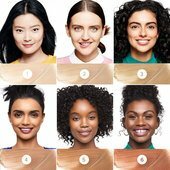 This lightweight concealer covers uneven texture and under-eye shadows while reducing the appearance of fine lines with a soft-focus powder finish that's virtually undetectable on skin. 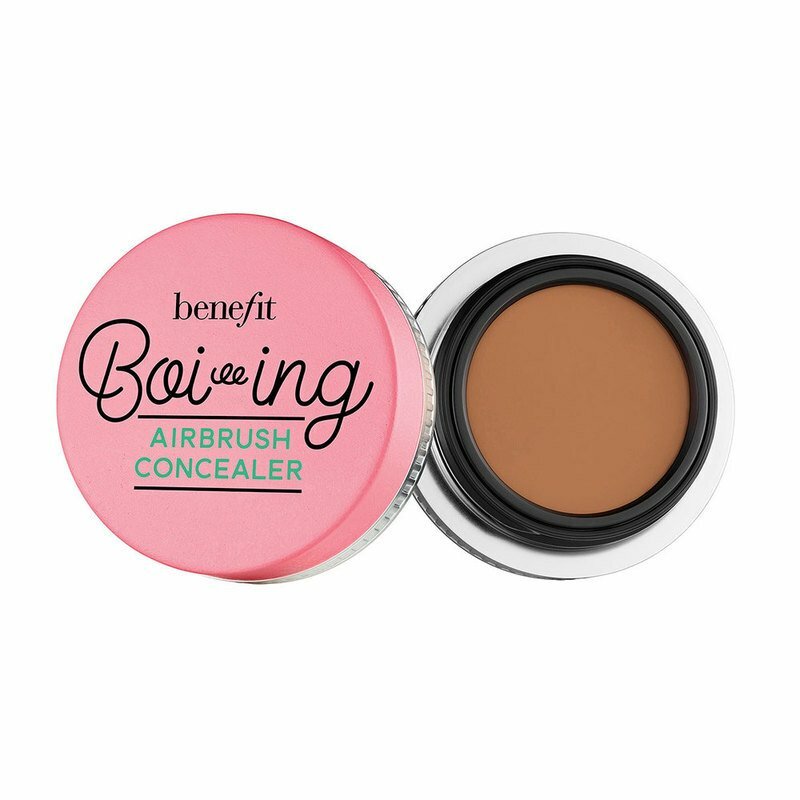 If you have dry skin, apply Boi-ing Hydrating Concealer first. 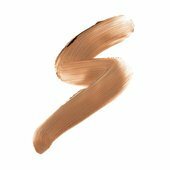 This hydra-smoothing concealer with vitamin E and apple seed extracts keeps skin hydrated for up to six hours. Then, pat Boi-ing Airbrush Concealer on top for an instantly refreshed look.